From a secret wine cellar to fresh herbs on your wall! 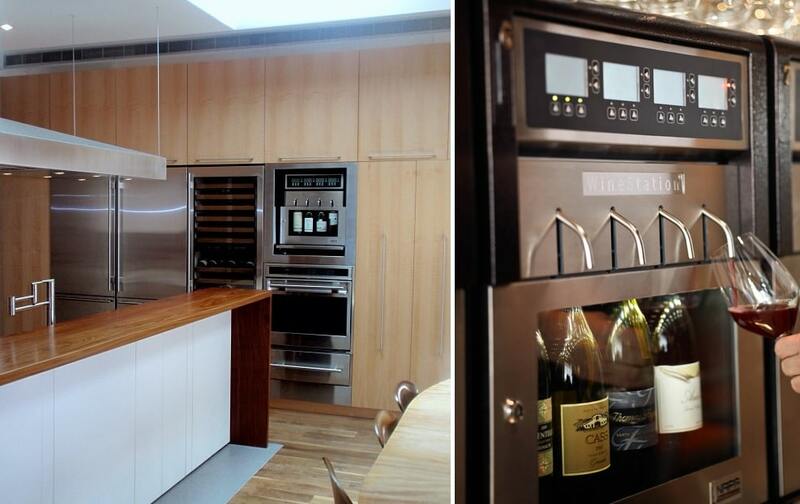 These crazy kitchen things are extravagant, to say the least. 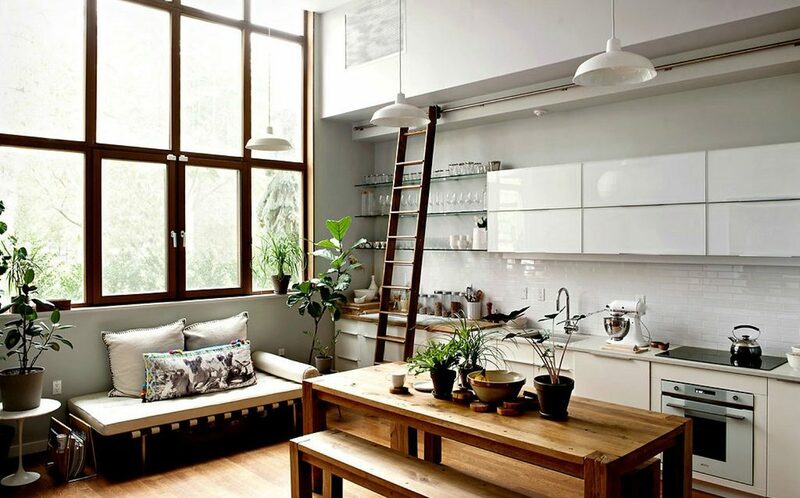 #1 A sliding ladder for out-of-reach cabinets. 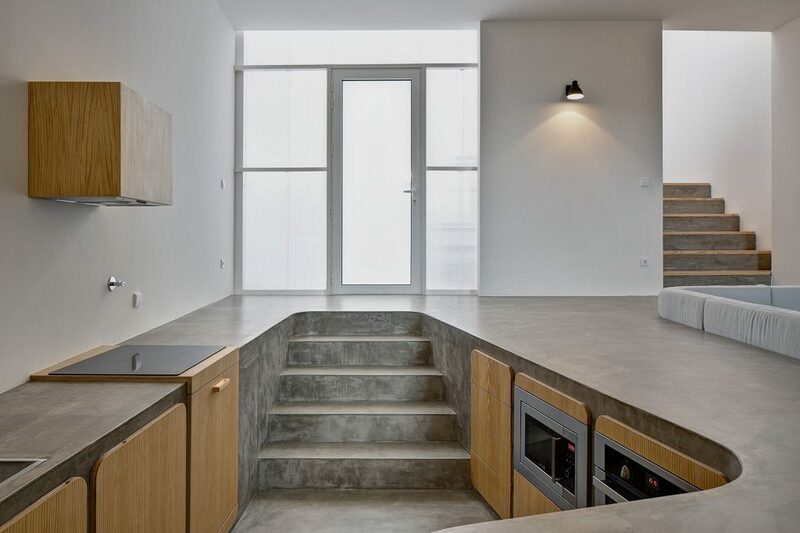 #2 A sunken concrete cooking area. 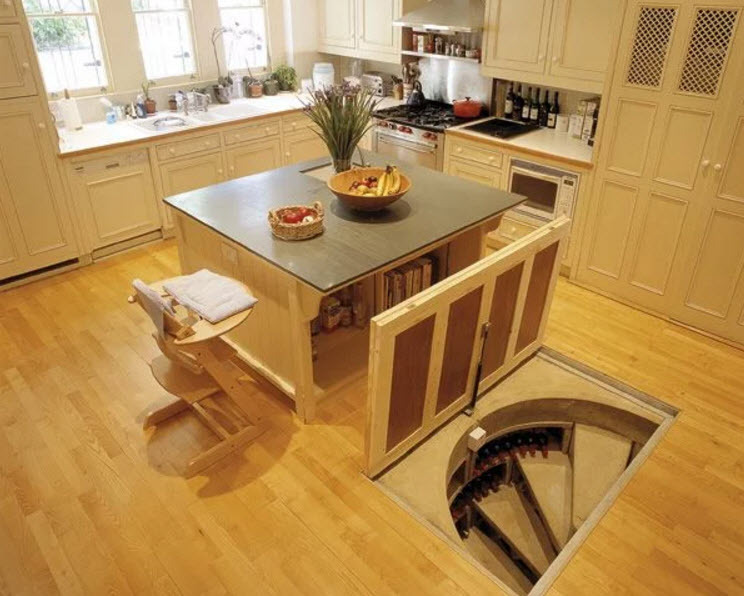 #4 A trap door wine cellar. Take a look at over 30 ranges in over 250 colours and 1000s of combinations. 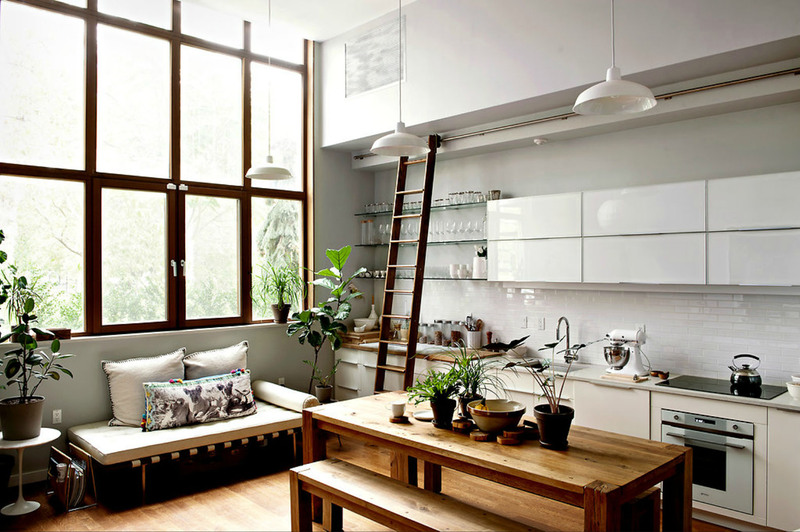 #5 A retractable wall to let the outdoors in. 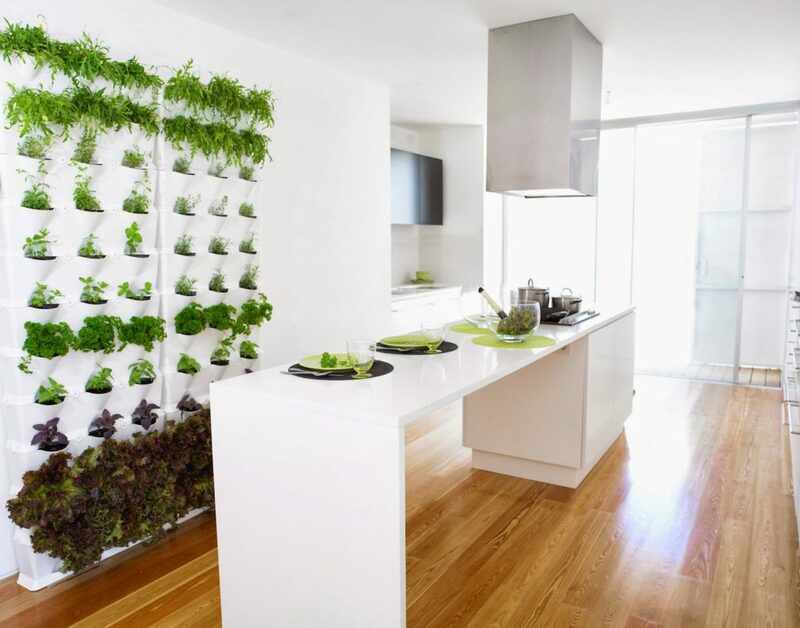 #6 A living wall to grow fresh herbs. Is Your Kitchen up to the job this Christmas?